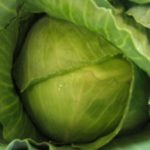 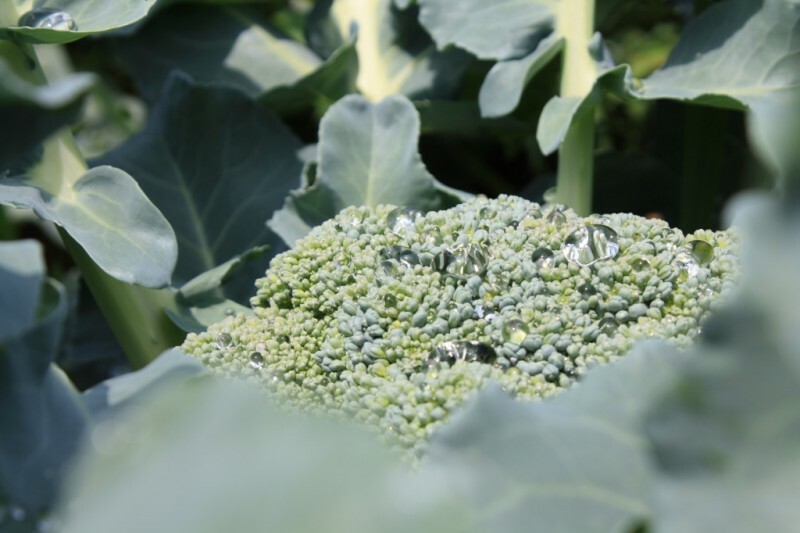 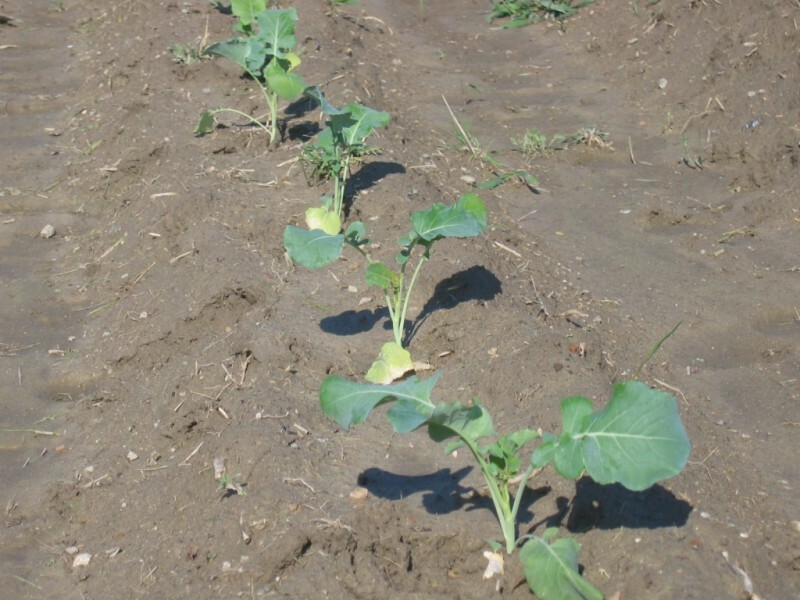 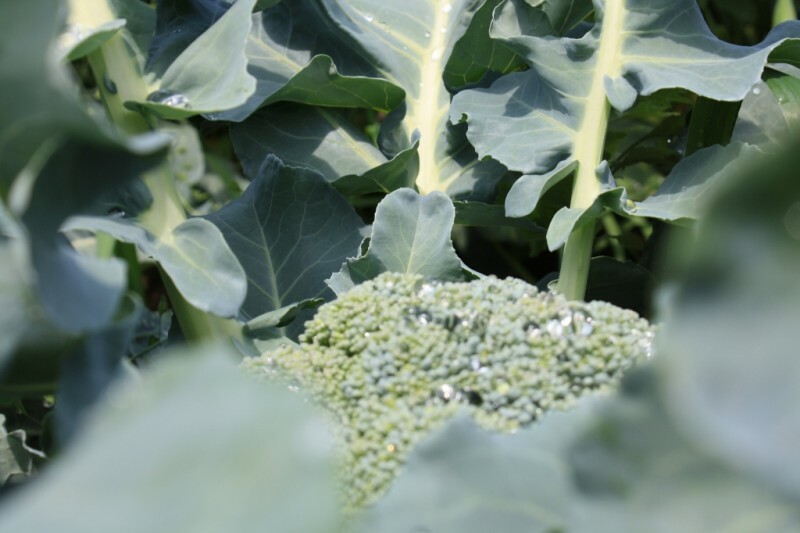 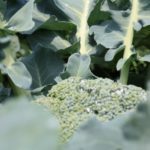 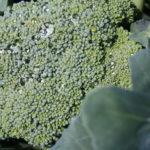 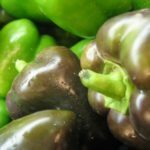 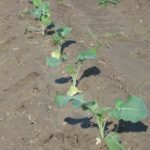 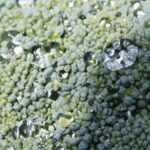 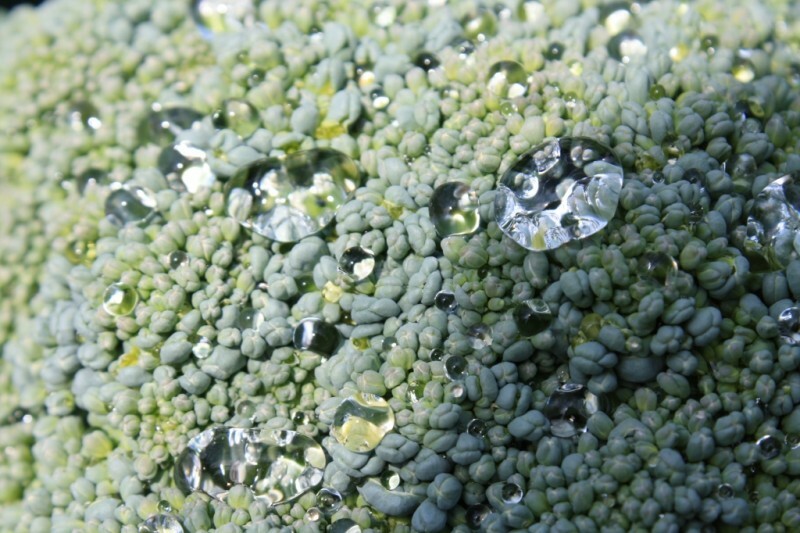 Tuttle's Grown Broccoli - Tuttle Orchards Inc: Indianapolis Apple Orchard, Pumpkin Patch and Farm Store. 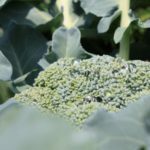 Spring brings fresh picked broccoli from our fields. Great treat in early June. 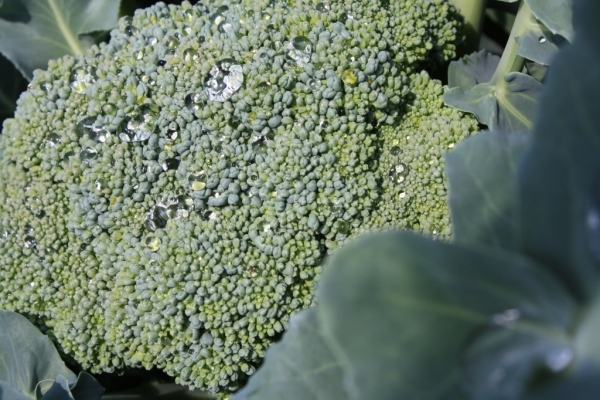 Broccoli season lasts for about two weeks.